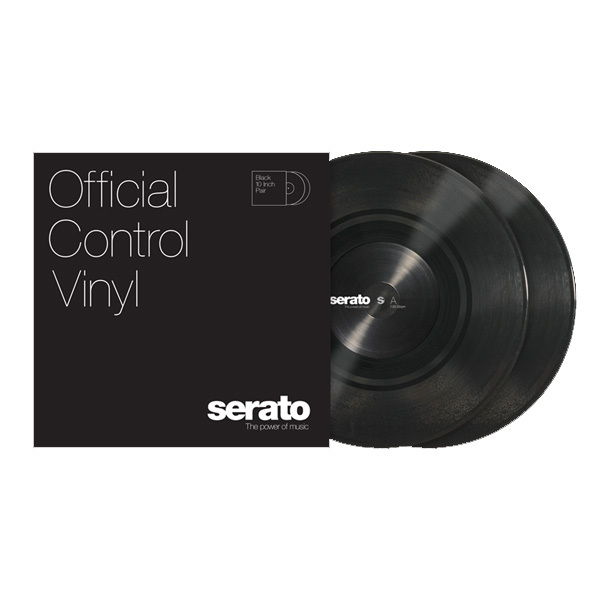 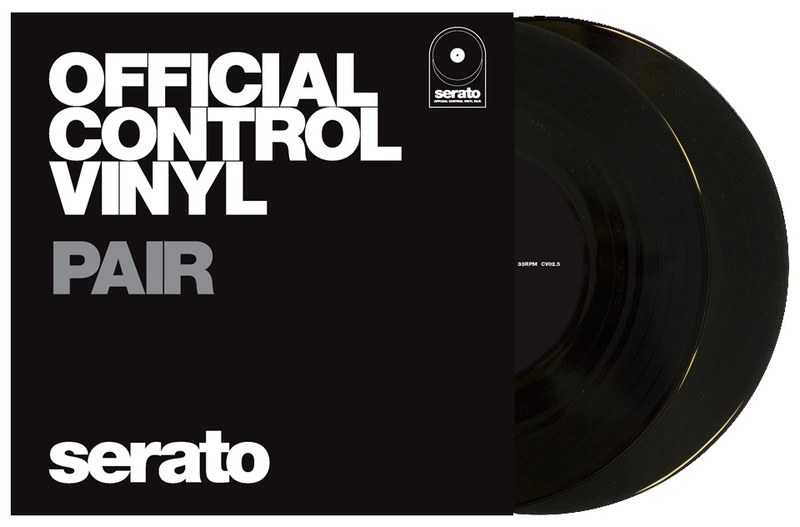 Due to overwhelming demand from the community, Serato is excited to announce the all-new Performance Series 7″ Black Control Vinyl. 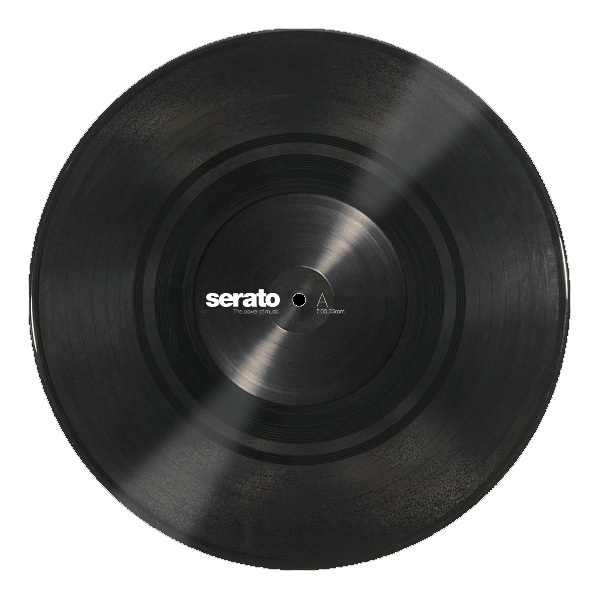 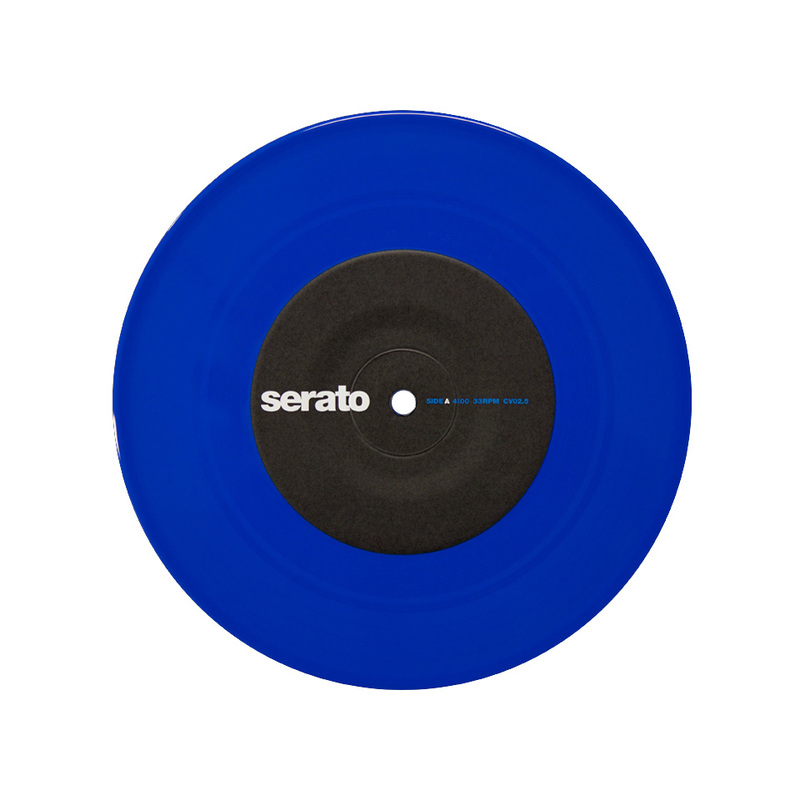 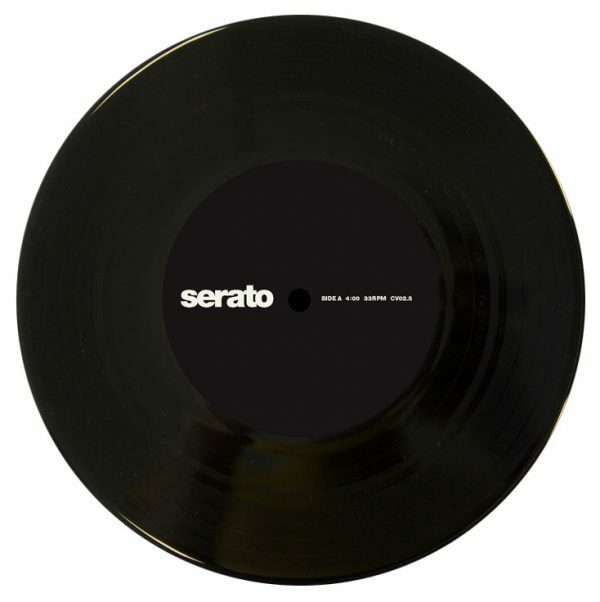 The Serato 7″ is a long-requested release from our customers, fuelled in part by the hugely popular rise in portable turntablist culture. 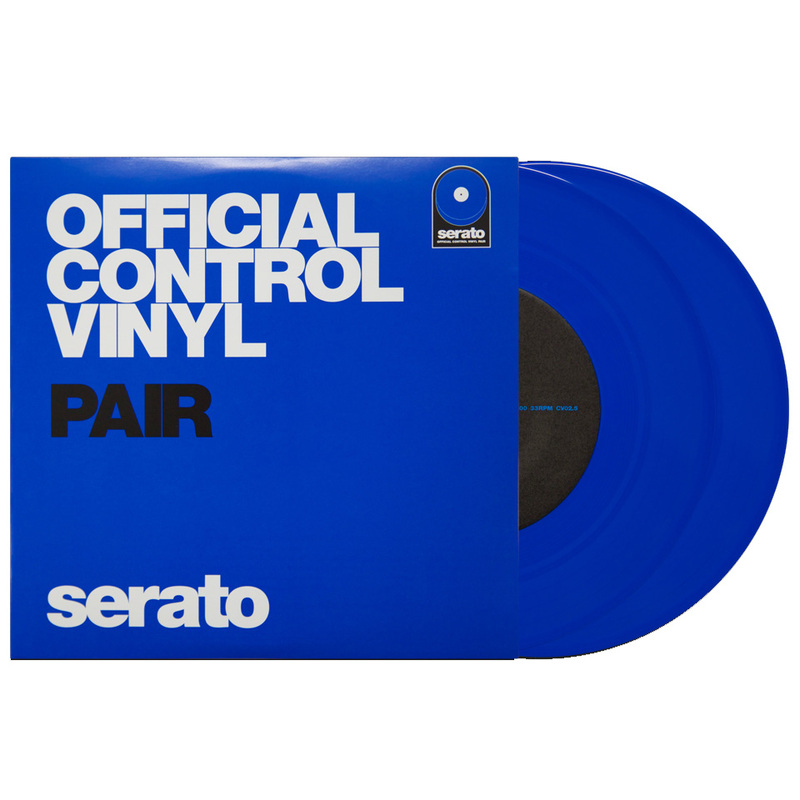 This vinyl comes as a pair in our most popular colour, black.